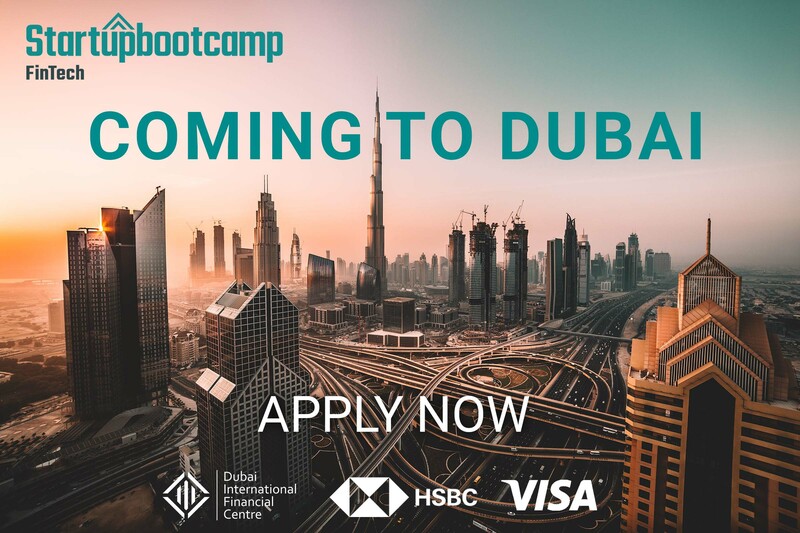 Dubai, 30th October, 2018 – Today, Startupbootcamp launches its FinTech Accelerator program in Dubai to support the city in its bid to become a world leader in financial services innovation and technology. 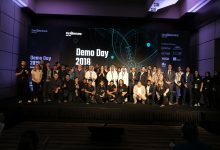 Over the next three years and in partnership with Dubai International Financial Centre (DIFC), Visa and HSBC, Startupbootcamp will accelerate 40 startups working in a range of fields impacting financial services innovation, such as artificial and machine intelligence, distributed ledger technologies and digital and open banking. 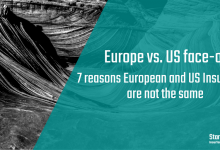 The program will be open to startups from the MENA region as well as from around the world. Dubai’s strong FinTech ambitions are focused on becoming the key financial hub serving a unique and rapidly developing region. Startupbootcamp, together with the partners, will support this vision by taking FinTech startups through a focused three-month growth program located in FinTech Hive at DIFC to address all critical areas of their business and prepare operations for future scaling. Partners and mentors of the program provide startups with an unparalleled level of highly curated access to resources, insights, technology, and expertise. 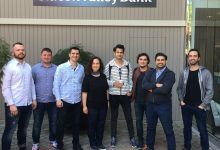 The program provides all the tools to take a startup from its initial launch to developing a highly scalable business with solid revenue growth. 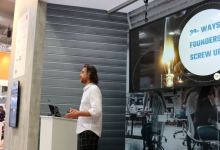 The program will provide startups with support from Startupbootcamp’s global network of entrepreneurs, investors and industry corporations, free co-working space, €15,000 to cover living expenses and over €450,000 worth of partner deals. 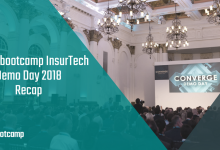 Startupbootcamp has invested in and accelerated more than 200 FinTech and InsurTech startups to date across programs in London, New York, Singapore, Amsterdam, Mexico City, Mumbai and Hartford, Connecticut, enriching and developing their FinTech ecosystems. Startupbootcamp is no stranger to innovation in Dubai after successfully launching its Smart Cities accelerator program in 2017, partnered with Dubai Silicon Oasis, du, Visa, Dubai Chamber, Rochester Institute of Technology Dubai, Smart Dubai and Orange Business Services. 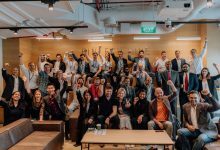 The Startupbootcamp FinTech Dubai team will be hosting a series of ‘FastTrack’ events in different cities across the Middle East as well as international cities such as New Delhi, London, Singapore, New York and more over the next two months, in order to give startups the chance to present their ideas and to find out more about the program.